Within the past couple of years, several game-changing CSS features have been rolled out to the major browsers. CSS Grid Layout, for example, went from 0 to 80% global support within the span of a few months, making it an incredibly useful and reliable tool in our arsenal. Even though the current support for a feature like CSS Grid Layout is relatively great, not all recent or current browsers support it. This means it’s very likely that you and I will currently be developing for a browser in which it is not supported. The modern solution to developing for both modern and legacy browsers is feature queries. 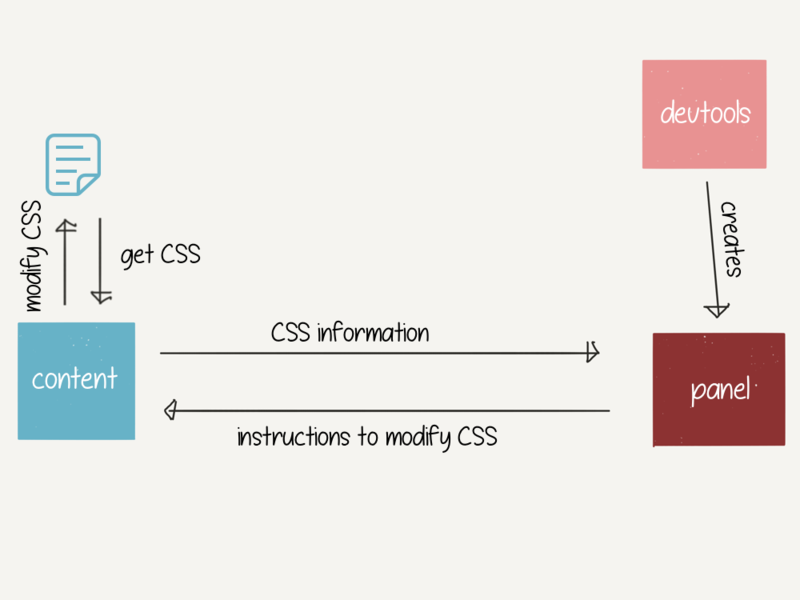 They allow us to write CSS that is conditional on browser support for a particular feature. Although working with feature queries is almost magical, testing them can be a pain. 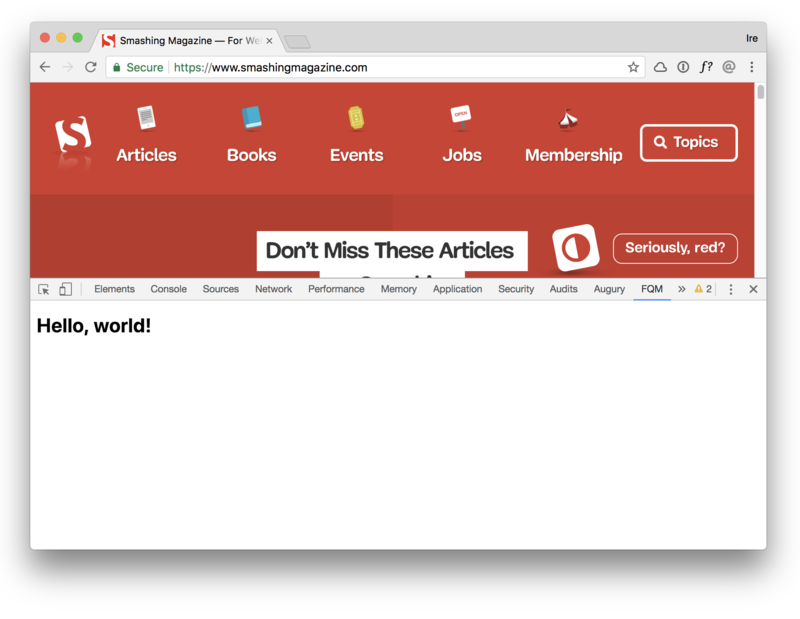 Unlike media queries, we can’t easily simulate the different states by just resizing the browser. That’s where the Feature Queries Manager comes in, an extension to DevTools to help you easily toggle your feature query conditions. 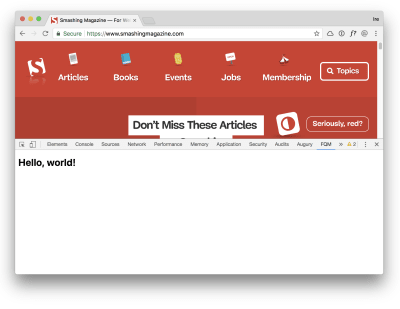 In this article, I will cover how I built this extension, as well as give an introduction to how developer tools extensions are built. If a property-value pair (e.g. display: grid), is not supported by the browser the page is viewed in, not much happens. Unlike other programming languages, if something is broken or unsupported in CSS, it only affects the broken or unsupported rule, leaving everything else around it intact. We have a header spanning across the top of the page, a main section directly below that to the left, a sidebar to the right, and a footer spanning across the bottom of the page. See the Pen layout-grid by Ire Aderinokun (@ire) on CodePen. Historically, the best way to handle this has been to make use of the cascading nature of CSS. According to the specification, “the last declaration in document order wins.” This means that if there are multiple of the same property being defined within a single declaration block, the latter prevails. Assuming both Flexbox and Grid are supported in the browser, the latter — display: grid — will prevail. But if Grid is not supported by the browser, then that rule is ignored, and any previous valid and supported rules, in this case display: flex, are used instead. Using the cascade as a method for progressive enhancement is and has always been incredibly useful. Even today, there is no simpler or better way to handle simple one-liner fallbacks, such as this one for applying a solid colour where the rgba() syntax is not supported. 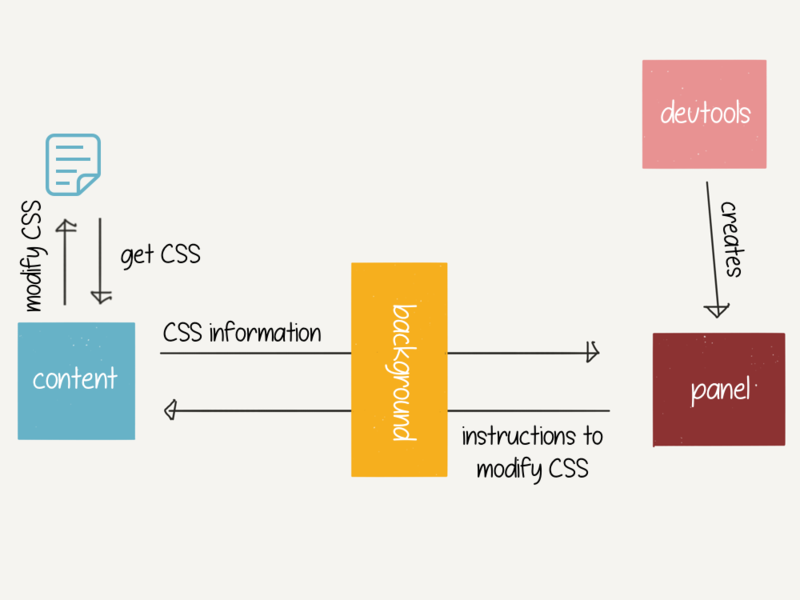 Using the cascade, however, has one major limitation, which comes into play when we have multiple, dependent CSS rules. Let’s again take the layout example. 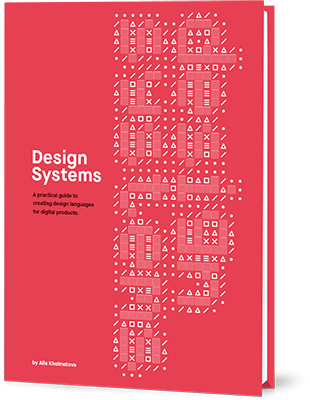 If we were to attempt to use this cascade technique to create a fallback, we would end up with competing CSS rules. See the Pen layout-both by Ire Aderinokun (@ire) on CodePen. In the fallback solution, we need to use certain properties such as margins and widths, that aren’t needed and in fact interfere with the “enhanced” Grid version. This makes it difficult to rely on the cascade for more complex progressive enhancement. Feature Queries To The Rescue! 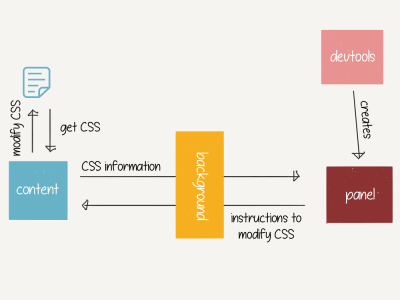 Feature queries solve the problem of needing to apply groups of styles that are dependent on the support of a CSS feature. Feature queries are a “nested at-rule” which, like the media queries we are used to, allow us to create a subset of CSS declarations that are applied based on a condition. Unlike media queries, whose condition is dependent on device and screen specs, feature query conditions are instead based on if the browser supports a given property-value pair. If the browser supports display: grid, then the nested styles will apply. If the browser does not support display: grid, then the block is skipped over entirely. See the Pen Run bunny run by Ire Aderinokun (@ire) on CodePen. When we write media queries, we test them by resizing our browser so that the styles at each breakpoint apply. So how do we test feature queries? Since feature queries are dependent on whether a browser supports a feature, there is no easy way to simulate the alternative state. Currently, the only way to do this would be to edit your code to invalidate/reverse the feature query. This is where the Feature Queries Manager comes in. It is a way to reverse your feature queries without ever having to manually edit your code. Which is actually essentially the same as removing the “not” from the feature query. 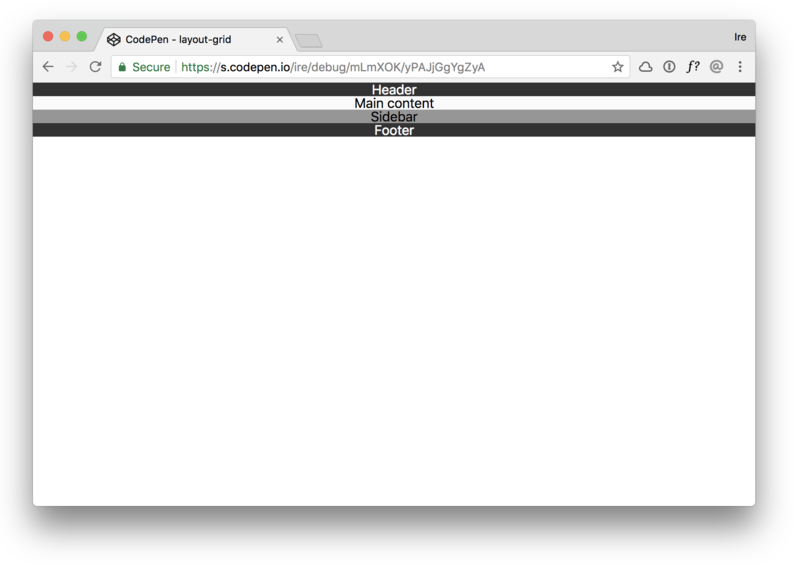 FQM is an extension to your browser’s Developer Tools. It works by registering all the CSS on a page, filtering out the CSS that is nested within a feature query, and giving us the ability to toggle the normal or “inverted” version of that feature query. 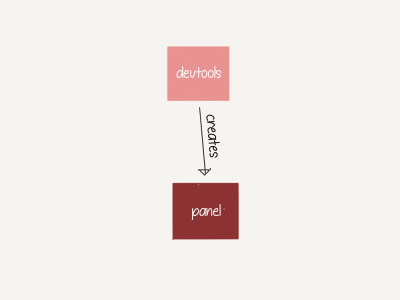 Before I go on to how I specifically built the FQM, let’s cover how to create a new DevTools panel in the first place. Like any other browser extension, we register a DevTools extension with the manifest file. To create a new panel in DevTools, we need two files — a devtools_page, which is an HTML page with an attached script that registers the second file, panel.html, which controls the actual panel in DevTools. If we open up our browser, we will see a new panel called “FQM” which loads the panel.html page. In the FQM, we need to access all the CSS referenced in the inspected document in order to know which are within feature queries. However, our DevTools panel doesn’t have direct access to anything on the page. 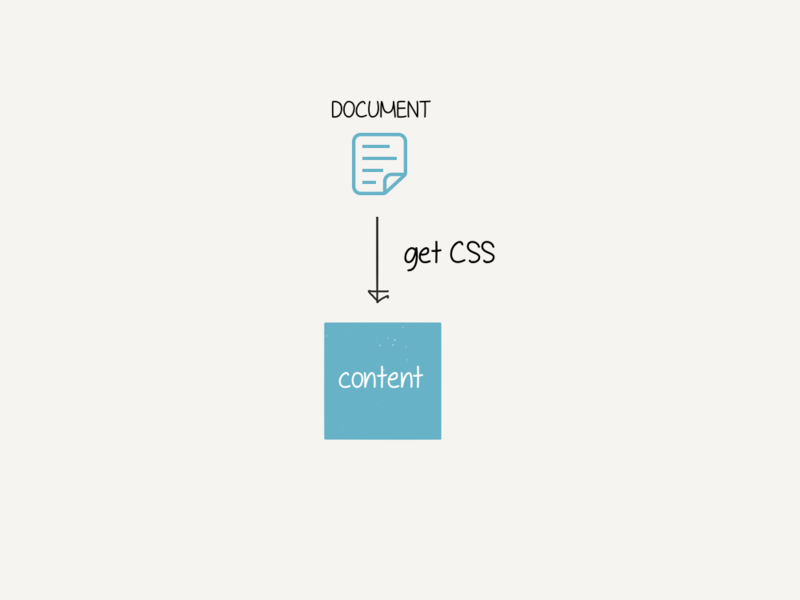 If we want access to the inspected document, we need a content script. The background file will need to open up a connection to the panel script and listens for messages coming from there. When the background file receives a message from the panel, it passes it on to the content script, which is listening for messages from the background. The background script waits for a response from the content script and relays that message back to the panel. // => "Hello from content!" // => "Hello from panel!" Lastly, we can get to the core of what the extension does, which is to “toggle” on/off the CSS related to a feature query. An “inverted” version of the rule. When the content script receives a message from the panel to invert all declarations relating to the feature query condition, we can easily replace the current rule with the inverted one (or vice versa). And that is essentially it! The Feature Query Manager extension is currently available for Chrome and Firefox. The Feature Queries Manager works by “inverting” your feature queries, so that the opposite condition applies. This means that it cannot be used in every scenario. If your “enhancement” CSS is not written within a feature query, then the extension cannot be used as it is dependent on finding a CSS supports rule. For you to be able to actually see the difference, you would need to be using a browser which does in fact support display: grid. 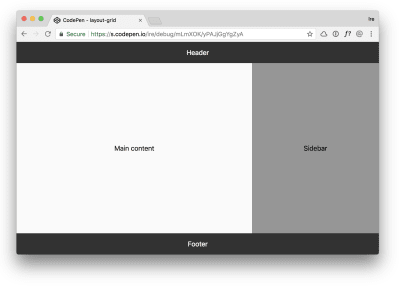 I built the Feature Queries Manager as a way to more easily test the different CSS as I develop, but it isn’t a replacement for testing layout in the actual browsers and devices. Developer tools only go so far, nothing beats real device testing.